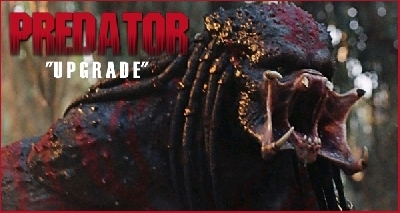 This article contains information on and photos of the Berserker Predator from Robert Rodriguez's 2010 film Predators. The Berserker Predator was the leader of a pack of three Predators who gather and hunt captured prey on their own secluded planet. 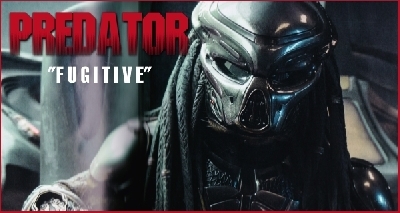 He and his trio of hunters belong to a faction of larger Predators known as Super Predators. 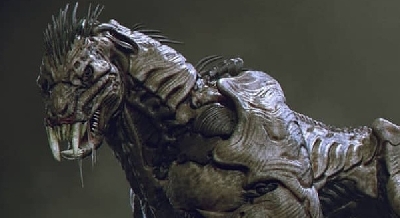 These Super Predators were referenced to be more akin to wolves if the original Yautja were to be compared to dogs - these larger, more aggressive Predators hunt the smaller ones. The reason behind the animosity between both specie of Predator is unknown. In Predators the character Nolan refers to the cause being due to "some kind of blood feud". The Super Predator hunting tactic seems slightly different to that of the classic Yautja with which we became familiar with. Instead of going to the host prey's planet of origin and hunting them in their own territory, these Super Predators seem to prefer capturing their prey, sedating them and then dropping them off on their own game preserve to be hunted and tortured in the Super Predator's environment. The Berserker himself is the largest and most ferocious of the three Super Predators introduced. History for the Berserker is unknown. However we do know he is an accomplished hunter. 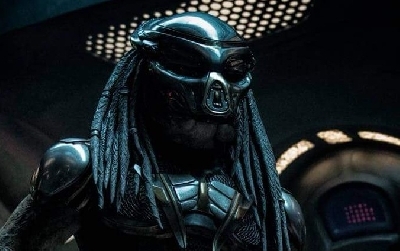 His mask has a jaw bone of a larger alien predator fashioned to its bottom half and we know he and his trio of Super Predator partners were able to capture another Predator - likely killing off the rest of its crew in the process. It was established that the Berserker had been using the game preserve planet for quite a number of hunts. However as Nolan pointed out to the captive Human prey in Predators, occasionally the prey manage to kill one of the Super Predators. These were likely other members of Berserker's group, but no other references in film offer any confirmation on that theory. The Berserker Predator met his match with Royce, who managed to outsmart him in close-quarter combat. Using fire, a makeshift ax and help from the character Isabella, they were able to distract the Berserker long enough to get some killing blows in. 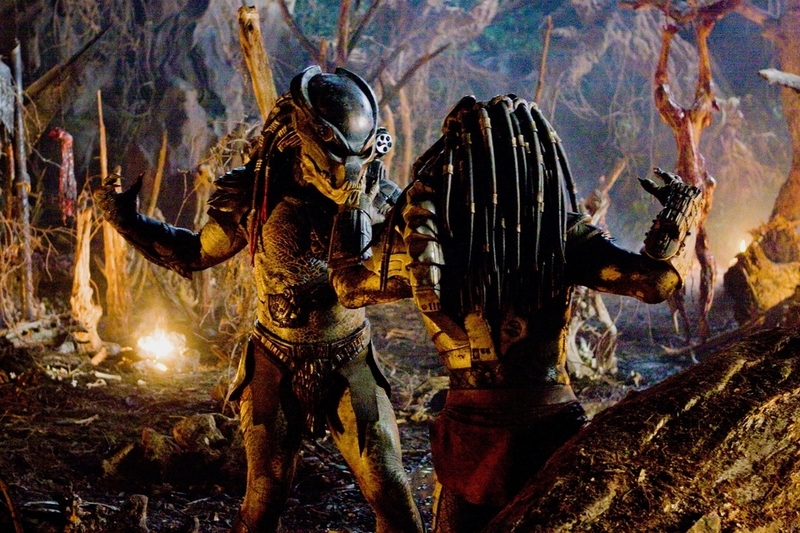 Much like the iconic Predator vs. Dutch battle of the 1987 original, Royce and the Berserker's battle was the film's climactic sequence and much of the battle itself mimicked that of Dutch's and the Jungle Hunter. Berserker actually died upon Royce hammering his ax into the Berserker's head and eventually delivering a powerful slice to his neck - severing the Berserker's head from his body. 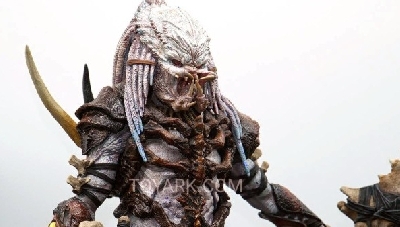 Appearance-wise, the Berserker, along with the other Super Predators did not have a dramatically different look when compared to the more classic Yautja design. 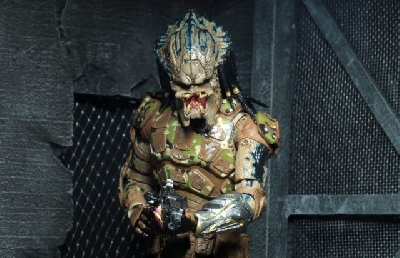 They were substantially bigger but their armor and gear remained consistent and similar to other Predator tech. Their primary aesthetic differences really showed through when the Berserker removed his mask. 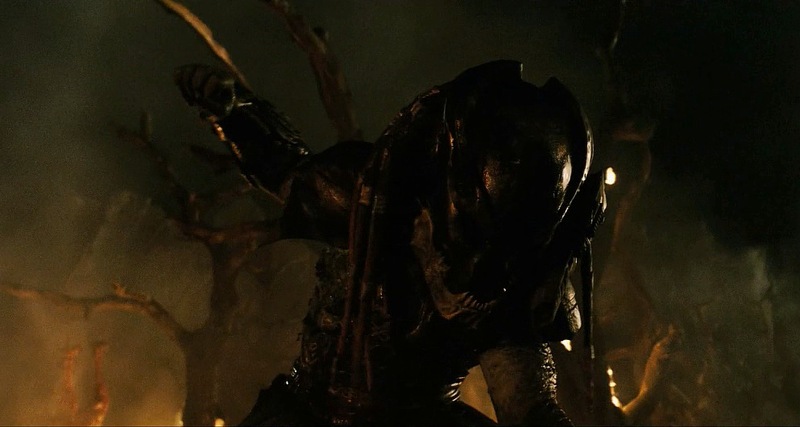 The Berserker utilized a number of weapons throughout the film Predators. Berserker seemed to favor traps and projectile weapons over the close-quarter options. 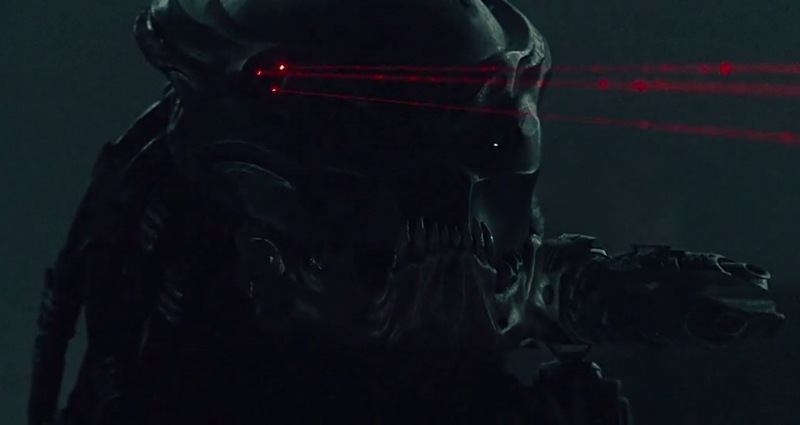 Berserker utilized similar technology introduced by previous Predator iterations, however with some slight variations. Berserker was able to use voice-mimicking, cloak and a wrist-gauntlet computer. 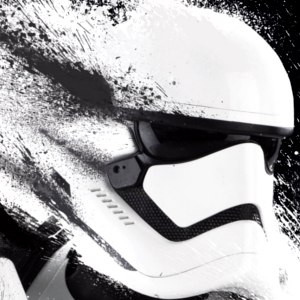 However, he did not seem to have, or use a self-destruct device, even when he knew Royce had defeated him. 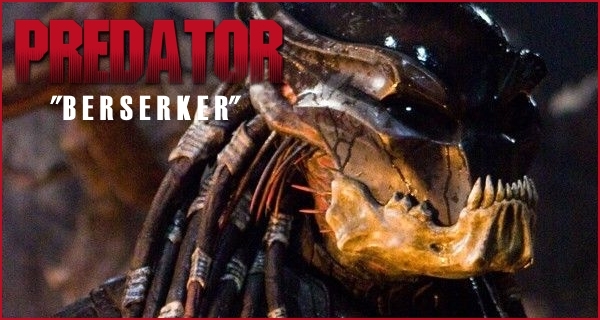 The Berserker Predator finally revealed his unmasked face upon defeating the Classic Predator during one of the final moments in Predators. After Royce helps the Classic down and it programs his ship to take Royce back home to Earth, the Berserker later arrives to discover what has transpired and a huge fight between the Berserker and Classic Predator takes place. Upon beating the Classic down and smashing its mask off, Berserker then removes his own mask before decapitating the Classic Predator. This moment showed us just how different the Super Predators are to their smaller Yautja cousins in terms of facial design. 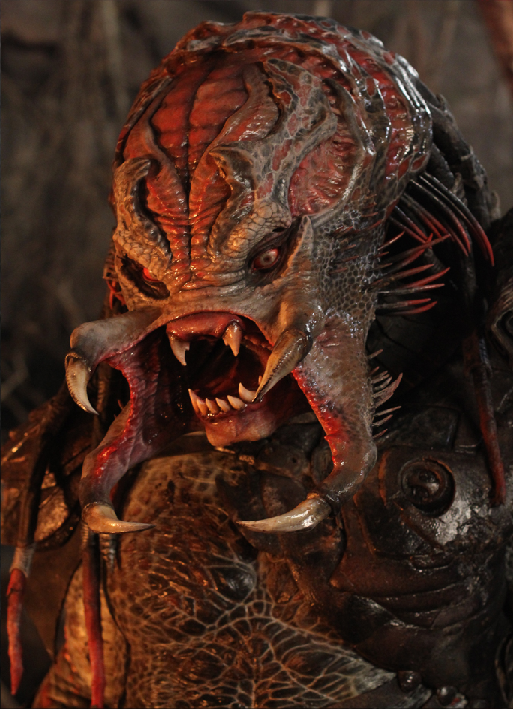 Super Predators have a longer face structure, longer mandibles and a more primitive overall look to them. Given their more primitive appearance, it is possible that Super Predators may be a previous step in the Predator evolutionary chain. 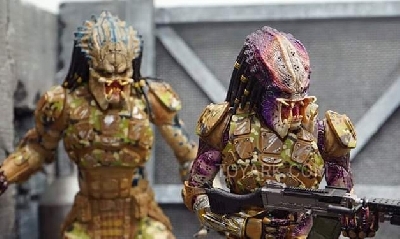 It's possible these Super Predators are actually an older version of the classic Yautja - hence the blood feud and different hunting styles. Super Predators seem to lack the "Hunters Moral Code" that the smaller Predators seem to have and their temperament is less dialed in. What did you think of the Berserker? In terms of design, ferocity and attitude, how do you think he compared to other Predators? 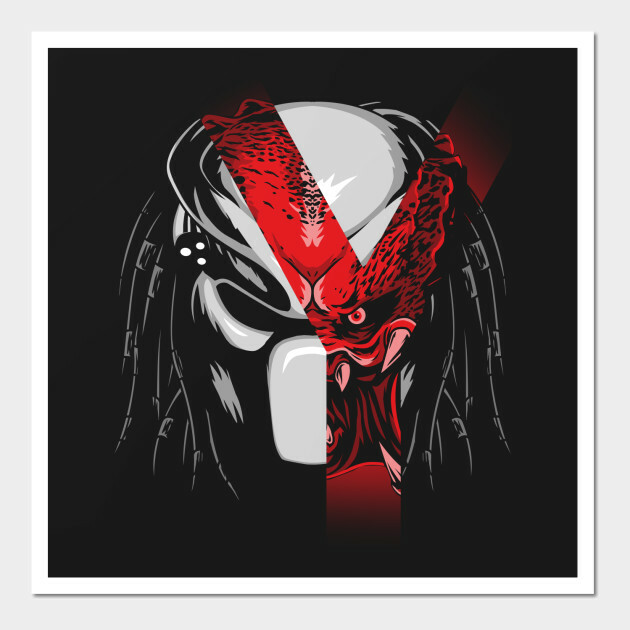 Are you a fan of the Super Predator concept? Let us know your thoughts in the comments below! 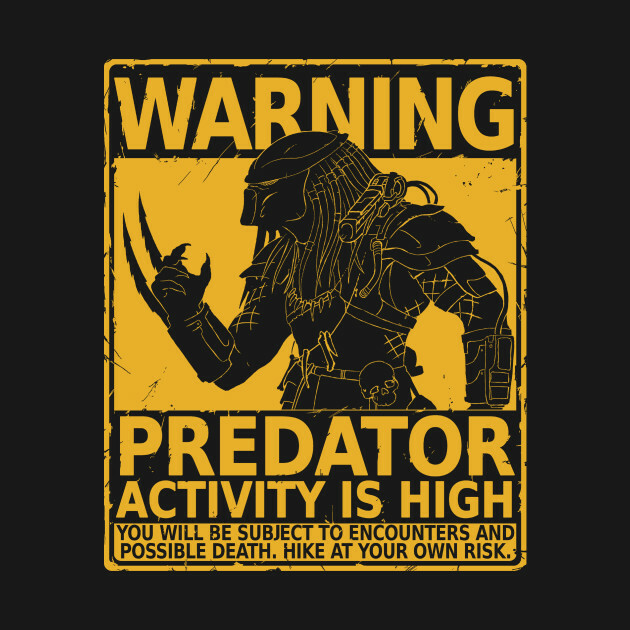 I re-evaluated Predators today, seeing it again. I think it is the most faithful to the original one. It has a good script (even a quote from Hemingway blended naturally within the dialogue), it has a coherent and simple story, building suspense, good cast. And the predators in it match the highest expectations. Just like in the beautiful pictures of this post. Like David would have said: "That's the spirit". This film has become a favourite for me. See it again, especially now.